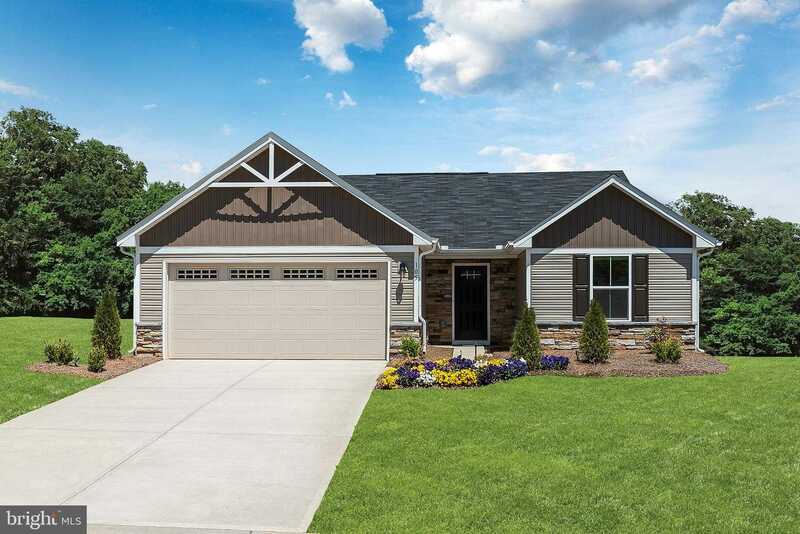 TO-BE-BUILT – Beautiful Bahama Floorplan available at Martinsburg Lakes! Features include: over 1,300 Square Feet on one-level, 3 beds/2 baths, stainless steel appliances, espresso cabinets, granite countertops, gas cooktop, partial stone front and a large unfinished basement with a 3-piece bathroom rough-in! Contact us today to learn more! 240.457.2153. Images shown are representative only. Please, send me more information on this property: MLS# WVBE166836 – $227,480 – Lot 14 Ethan Circle, Martinsburg, WV 25403. I would like to schedule a showing appointment for this property: MLS# WVBE166836 – $227,480 – Lot 14 Ethan Circle, Martinsburg, WV 25403.